There is never enough time to create for me. I take every moment I can to produce something I can learn from. These personal projects ranged from a couple hours to multiple weeks. 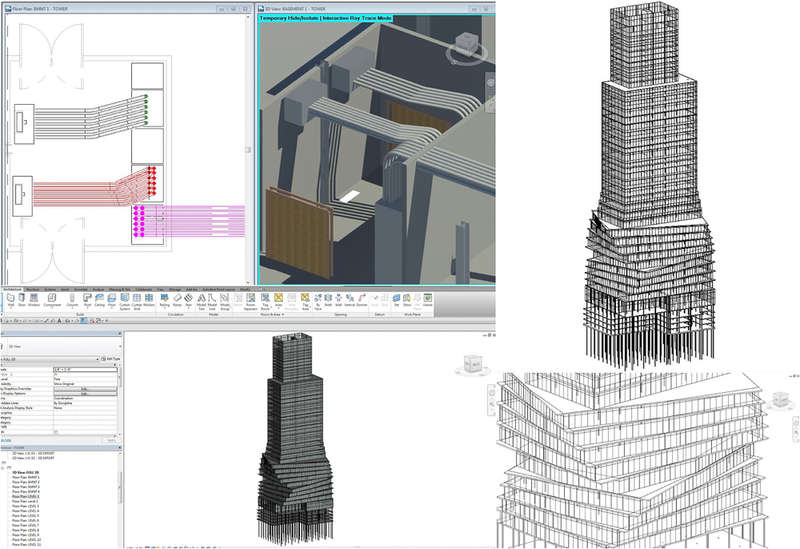 Within these hours and weeks I used these projects to sharpen my skills within Revit, design and construction.